Taimaine is a truly unique proposition in the music world: she is a hugely talented and much in demand ukulele player who has been strumming away since the tender age of five years old. It was in and around her native Waikiki that she used to play the ukulele, waling up and down the beach and eventually being talent spotted by acclaimed singer Don Ho. Don immediately snapped up Taimaine and had her playing his show, and since then her stardom has only continued to grow. Nowadays she is no stranger to performing around the world and has played privately for John Travolta, Steven Seagal, George Clooney, and has opened for Earth Wind and Fire, Chicago, Jimmy Buffett, Chris Isaak and plenty more besides. She is as able to gentle strum away to the sounds of classical music from Bach but is also adept at causing something of a more riotous and rocky atmosphere when working through Led Zeppelin’s back catalogue. 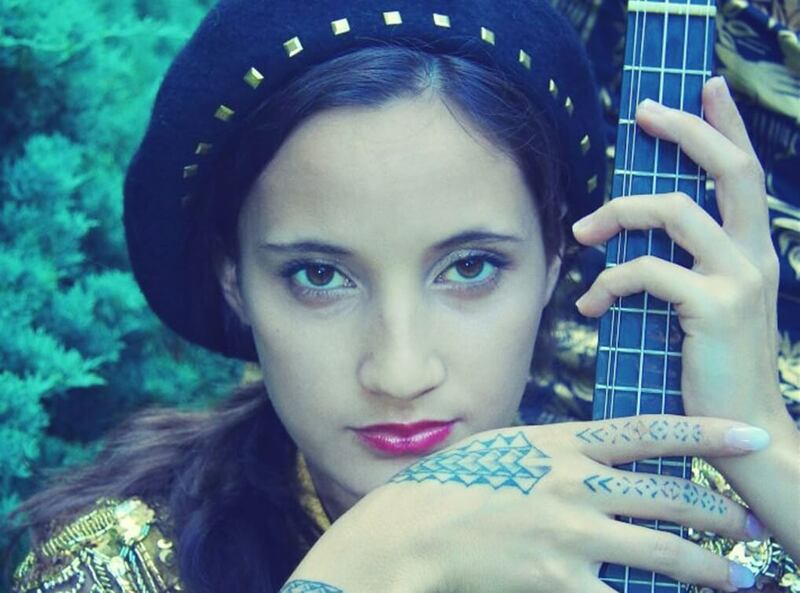 In essence Taimane has the ability to morph genres form classical to rock to flamenco. She can take her instrument where not many others can, as well as being an expert on the musical sounds and melodies of her native Hawaii, where she grew up. Whenever she plays, Timing is a whirlwind of flying fingers and her body move about with the music to create a great visual as well as aural experience. Anyone who sees her show gapes with amazement and listeners are riveted by the artistry of her technique and the tapestry of her styling. As such, they will soon come to understand why Taimane is lighting up the industry.